If you are suffering from an ongoing toothache, the most important step to take is going to your family dentist in Irving to find out what the underlying cause is. 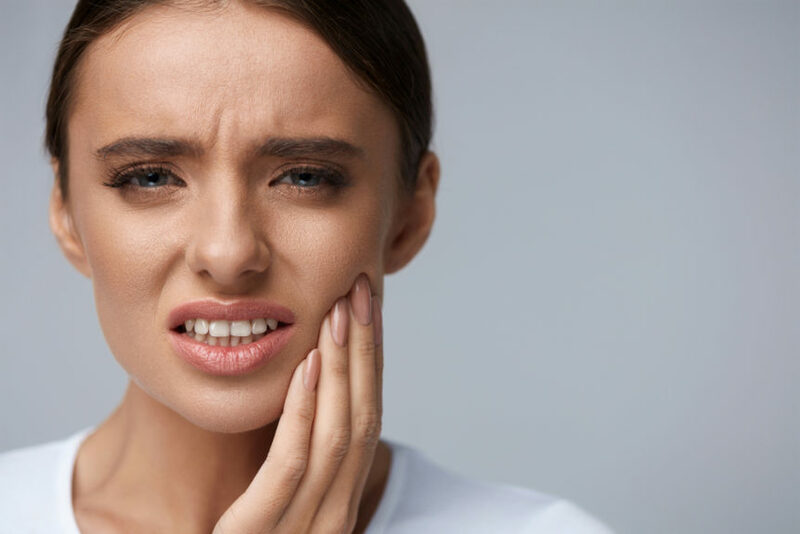 Knowing what it is that is causing the toothache will be the best and most efficient way to alleviate the pain, swelling, sensitivity, discomfort or other various symptoms. While we so often must use our mouths in our daily tasks, from eating, to talking, to drinking, etc., it makes sense that having a bad toothache can affect the quality of your day-to-day life. If you are suffering from a toothache, the first thing you want to try is a warm salt water rinse. Mix a glass of warm water with a ½ teaspoon of salt, stir, let some dissolve, and swish it in your mouth back and forth for at least 30 seconds. For optimized results, use this special mix about 3 times a day. A salt water rinse is one of the most popular treatments for pretty much any oral ailment. Salt water works as a natural disinfectant which will help the area to stay clean. Rinsing your mouth with salt water can also help to dislodge any food particles that got left behind in between your teeth. A salt water rinse can also aid in reducing swelling and inflammation which in turn helps to reduce the pain. Similar to a salt rinse, hydrogen peroxide helps to kill any bacteria that could be contributing to the symptoms you are experiencing with your toothache. It works to reduce inflammation and kill bacteria, therefore not only helping to reduce the pain, but also to reduce plaque and aid in gum health. When mixing this mouth rinse, you will want to mix equal parts water with your hydrogen peroxide. Make sure to not swallow this mixture but spit it out in the sink. Swish the mix back in forth in your mouth for at least 30 seconds. Clove oil is used to help numb pain. Make sure to wash your hands thoroughly and then take a bit of natural clove oil and rub it on the sore area. You can also apply it with a cotton ball. This natural solution has been said to be as effective as a few over-the-counter oral antiseptic options. Take a cold pack or a Ziplock bag of ice and wrap it in a towel and apply it to the sore area. You shouldn’t leave the cold compress on for more than 20 minutes at a time. You can do this several times a day. A cold compress works for relieving pain anywhere on the body. Cold compresses work to narrow the blood vessels in the area which in turn reduce inflammation and swelling as well as pain. Following these at home remedies should take care of your toothache temporarily, but it is important to see your dentist to get to the underlying factor as to why you are experiencing tooth pain. To ensure oral health and prevent toothaches, decay, and gum disease, make sure you are regularly seeing your dentist for a checkup and cleaning in Irving. Here at Cosmetic and Family Dentistry, we are a trusted team of oral experts that will provide you and your family with friendly and innovative dental care. If you have any questions or would like to schedule an appointment with our team, contact us today.